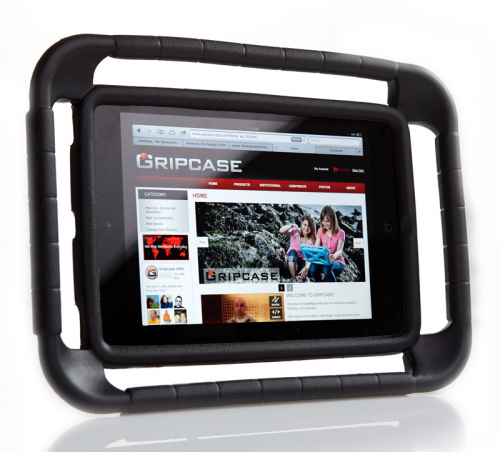 Gripcase for iPad Air case is designed to meet the complete tablet protection needs of students, teachers, and parents. The EVA foam protects your iPad Air from damage due to bumps and drops, and the safety bumpers and crush zone corners allow your young ones to go virtually anywhere without fear of damaging your iPad. The Gripcase iPad Air case features improved tablet ergonomics through its unique design and use of soft, lightweight, child-friendly, and washable materials.